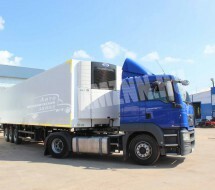 Automechanical Plant LLC has been in a mutually beneficial collaboration with NEFAZ company for quite a long time. 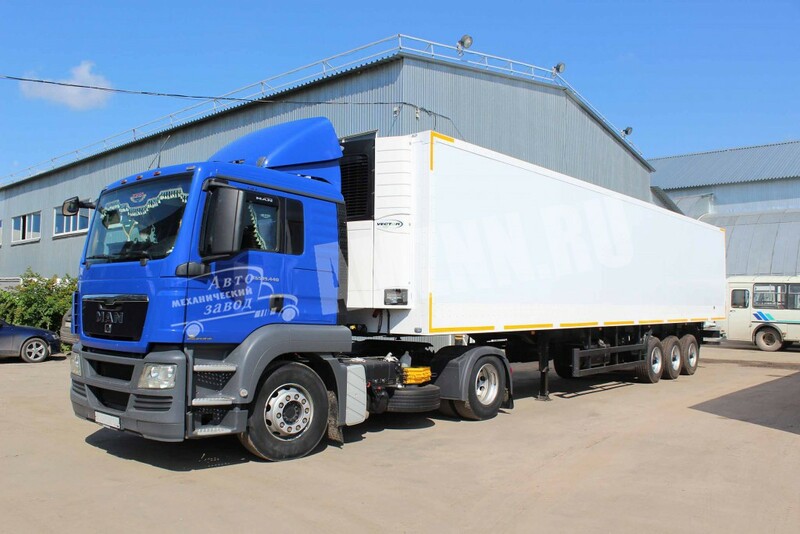 JSC “Neftekamsky Zavod” was founded in 1977, the same year there was launched the main production line of the plant. 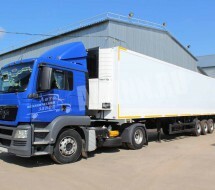 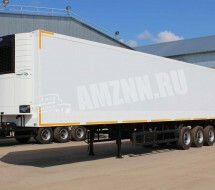 Over the years the company has achieved a high quality of production of semitrailers. 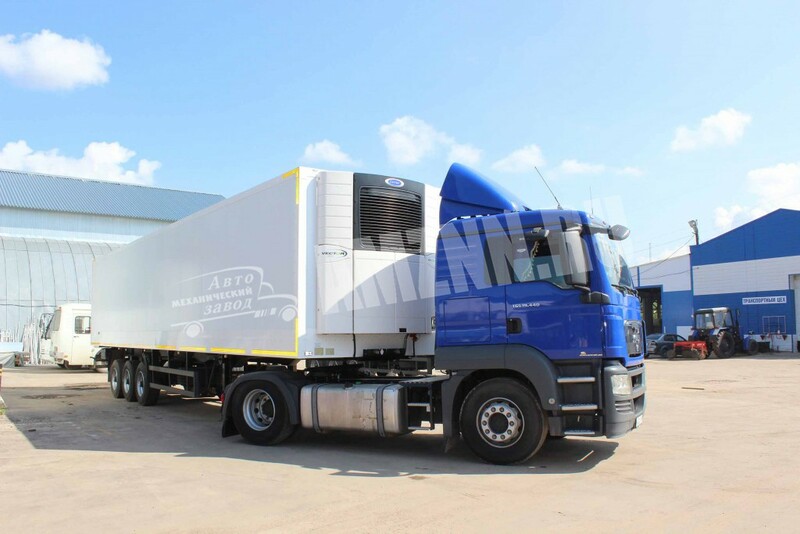 You are most welcome to order a NEFAZ semitrailer equipped with a van manufactured by the Automechanical Plant LLC, the high quality of a joint production should for sure satisfy you. 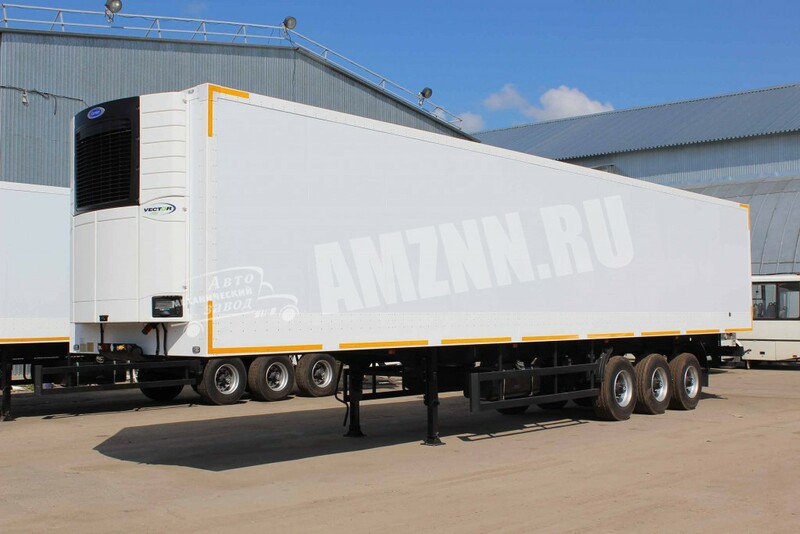 A NEFAZ-93341-07 semitrailer with an air suspension is designed for the transportation of cargoes on roads with axial load permission up to 7,5t.